Listing courtesy of Tracy Reynes, Compass. Super cute Sonoma condo just blocks from all the good stuff: Sonoma Plaza, shopping, hiking trails, gourmet dining, and wineries. Newly painted and refreshed, the home is light, bright and ready to move right in. Located in the peaceful Sonesta Villas complex, next to the pool and clubhouse, with a quiet, private, and spacious rear yard. Add your personal touches to make this your perfect weekender or full time residence – relax and enjoy! 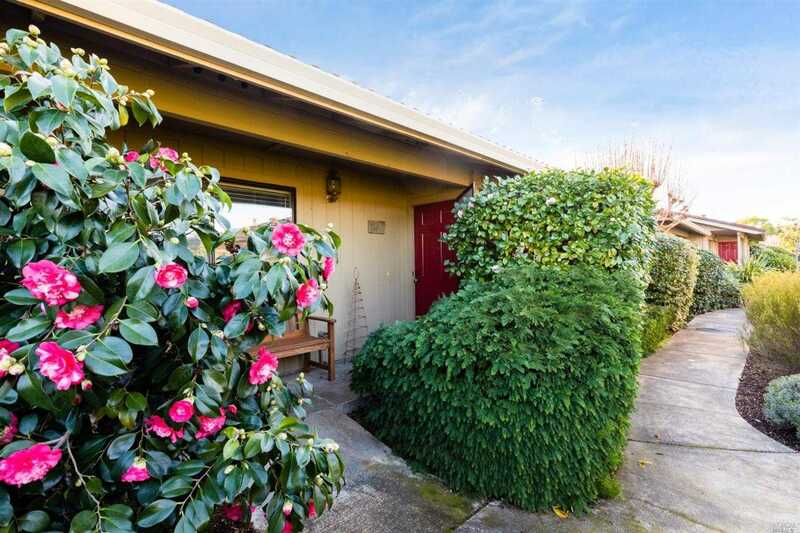 Please, send me more information on this property: MLS# 21901403 – $470,000 – 920 5th Street West Unit H, Sonoma, CA 95476. I would like to schedule a showing appointment for this property: MLS# 21901403 – $470,000 – 920 5th Street West Unit H, Sonoma, CA 95476.